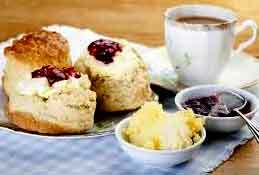 Devon is well know for its teashops and cream teas . We have listed some of the best teashop walks in the county - all shops have been carefully selected for their cream teas! Most have a website but links may change unexpectedly. Try our 1 hour walks.